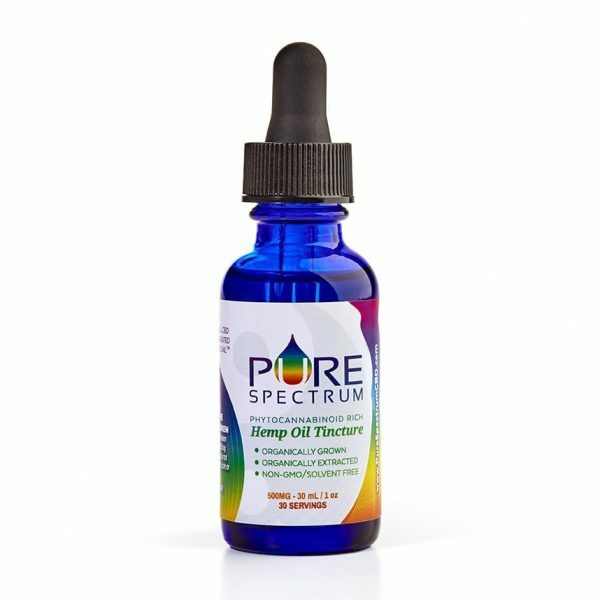 Full Spectrum phytocannabinoid-rich hemp oil, Shea butter, coconut oil, arnica, sweet almond oil, hempseed oil, jojoba oil, argan oil, hemp extract oil, proprietary blend of essential oils (Lavender, clary sage, oregano). 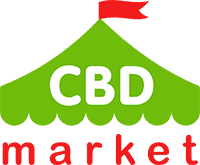 Purchase this product now and earn 46 CBD Thanks! Aching and sore muscles and joints can cause you to lose sleep at night. Don’t let discomfort keep you up. 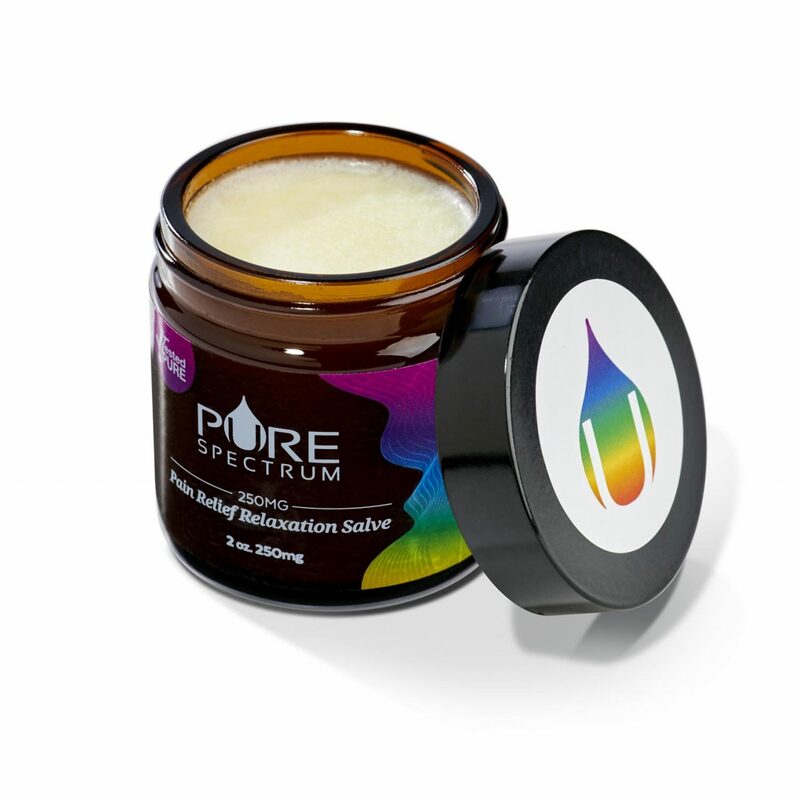 This Pure Spectrum relaxing salve (2 oz) is made with safe and natural ingredients. Only USDA certified organic hemp extract is used, so you can trust that you are getting a high quality product each time you buy. Simply massage a little bit of the product onto areas of your body that are sore. It only takes minutes to experience some relief. This is a clean and thick salve that won’t make a mess when you apply it. No residue is left behind, and it won’t damage your clothing.